P-Note investments rise to 2.55 lakh cr. Investment through Participatory Notes (P-Notes) into India’s capital market grew to Rs 2.54 lakh crore (about $39 billion) at the end of September, from the previous month. 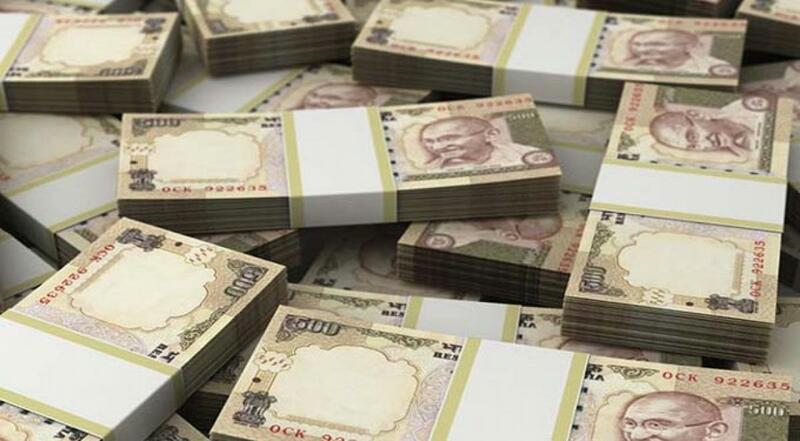 New Delhi : Investment through Participatory Notes (P-Notes) into India’s capital market grew to Rs 2.54 lakh crore (about $39 billion) at the end of September, from the previous month. Prior to that, investment via this route has been declining in the three months (June—August) after touching a seven—year high of Rs 2.85 lakh crore in May. This was the highest investment since February 2008, when the cumulative value stood at Rs 3.23 lakh crore. P—Notes, mostly used by overseas HNIs (High Net Worth Individuals), hedge funds and other foreign institutions, allow such investors to invest in Indian markets through registered foreign institutional investors (FIIs).